In January 2018, ABF officers identified a number of imports of border controlled drugs intended for two apartment complexes on the Gold Coast. A joint investigation into the activities of an organised crime syndicate commenced shortly after the discovery of these imports. Yesterday (Wednesday, 28 November 2018), multiple search warrants were executed in Surfers Paradise and Hope Island on the Gold Coast, which resulted in the seizure of approximately four kilograms of methamphetamine and other smaller marketable quantities of illicit substances, weapons including two firearms, and more than $100,000 AUD cash. A total of approximately 38 kilograms of illicit drugs have been intercepted before they could reach the syndicate throughout the investigation, including various amounts of methamphetamine, cocaine, MDMA and heroin. A 30-year-old Sydney man, a 30-year-old Hope Island man and a 24-year-old Hope Island woman were arrested during the operational activity. The three people were charged with a range of offences related to the trafficking of controlled drugs and dealing in proceeds of crime, pursuant to the Criminal Code 1995 (Cth), and, trafficking and supply offences pursuant to the Drugs Misuse Act 1986 (Qld). The three people are expected to be charged with further Commonwealth and Qld offences. The 30-year-old men were refused bail and will appear in Southport Magistrates Court today (Thursday, 29 November 2018). The 24-year-old woman was refused bail to appear at a later date. AFP Acting Manager Organised Crime, Commander Peter Bodel said disrupting organised criminal syndicates – including those who profit from getting these destructive substances onto our streets – is a key AFP priority. “The outcome of this investigation is testament to the dedicated members targeting organised crime groups and sends a clear message that Australia’s law enforcement is a united front against criminal groups aiming to cause harm to our communities”. ABF QLD Regional Commander Terry Price said the operation highlighted the excellent work carried out by local ABF teams in the international mail and air cargo environments. 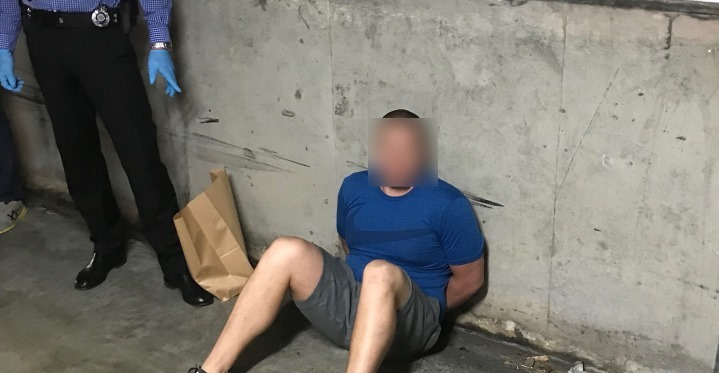 QPS Detective Superintendent Roger Lowe, Operations Commander of the Organised Crime Gangs Group said, the Southport based State Crime Command Major and Organised Crime Squad has worked closely with AFP and ABF to target this Gold Coast based criminal syndicate. Enquiries into the syndicate involved in these importations remain ongoing. Editor’s Note – Footage/stills can be accessed via link below.